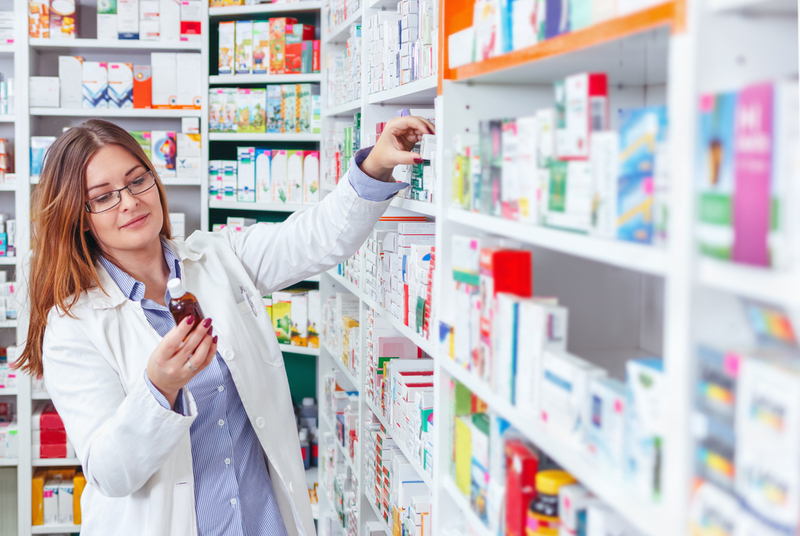 This April 2018, the Pharmacy (Preparation and Dispensing Errors- Registered Pharmacies Order 2018) has provisionally come into force making changes to the Medicines Act 1968. Passed by the Houses of Lords and Commons last December, the order provides new defences for inadvertent preparation and dispensing errors made by registered pharmacy professionals (registered pharmacists and registered pharmacy technicians, or those supervised by them) working in registered retail pharmacy businesses. 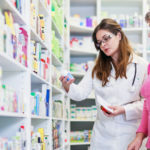 The rationale for the implementation of the Pharmacy Order is based on the premise that a reduction in the risk of prosecution will subsequently lead to an increase in the level of error reporting. The order aims to create an open culture of error reporting by reducing the impending fear of criminal prosecution which has previously deterred persons from reporting errors. 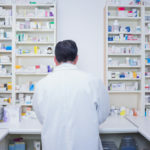 By removing this barrier, it creates an atmosphere whereby pharmacy professionals can report errors freely with less fear of the risk of prosecution ensuing. As a result, persons can learn from errors and ultimately improve the service provided by pharmacy professionals, thus creating a constant cycle of reporting, learning and improving. This order supports improved patient safety by encouraging a culture of candid and fulsome contributions from those involved when things go wrong, this is not about accepting the inevitability of dispensing errors … it is to ensure we collect information on errors that do occur and think hard about how to prevent them in future. 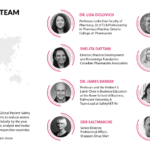 Furthemore, the continuous reporting of errors and near misses enhances the learning capabilities of pharmacists (through the increased availability of information) with regard to the prevention of medical errors. Over time, learning from increased numbers of error reports should reduce the number of errors made, leading to an overall patient safety benefit and increased transparency surrounding the area of error reporting. The projected overall impact of this policy measure on error reporting is expected to initially increase error reports by 49,965 and 99,930 in the first and second year respectively. In addition, the improvements in availability of information, and the increased opportunities for learning from errors is expected to reduce errors overall by 30%, assumed over a four year period. The Pharmapod system gives pharmacy professionals a reliable platform where they can report errors and near misses at the click of a button. 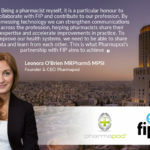 Pharmapod’s Global Learning Health System (GLHS) is an innovative cloud-based software designed to drive standards of patient safety across the pharmacy profession worldwide. 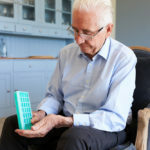 Through usage of the cloud-based system, pharmacists can report incidents on various devices and in differing locations. Why not book a demo of our system where you can try out various facets of our system which include Incident management, SOP’s Pharmacy Assessment System and Patient Safety Reports. Click here to book a demo of the award winning system or email info@pharmapodhq.com for more information.